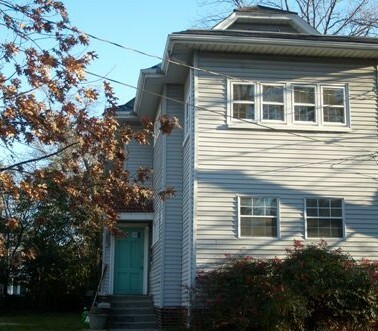 Located at 826 Maury Avenue in Ghent, this 2-story duplex offers 2 bedroom and 1 bath units. Other features include hardwood floors and laundry on the premises. Utilities included are water and sewer. Tenants are responsible for electricity, gas, phone, and cable.